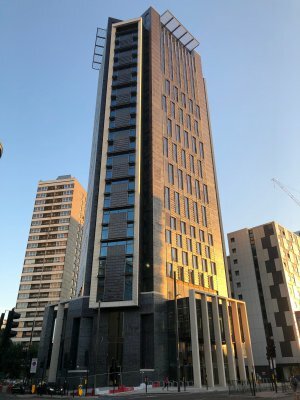 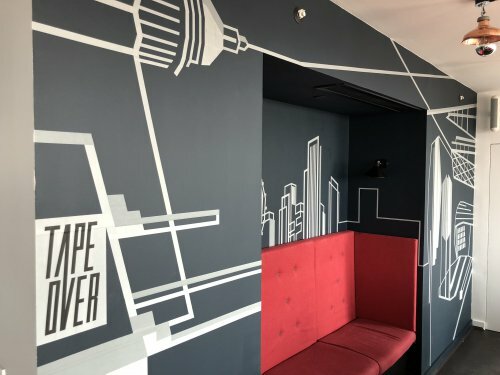 Alumno reached an important milestone on the last day of July 2018 with the successful practical completion of the Aspire Point in London Stratford – Alumno’s first tower student accommodation, providing 445 bedrooms for students of Queen Mary University of London. 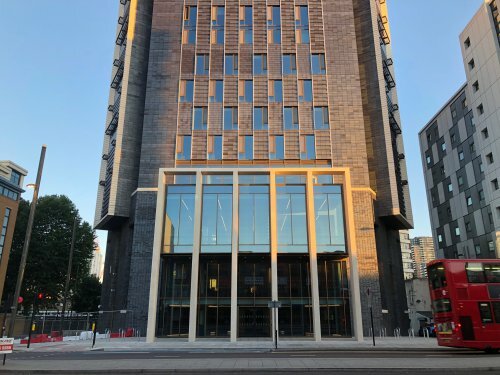 We are delighted to have exceeded expectations in terms of design, quality and most importantly time scale as the project was handed over weeks before the contractual deadline. 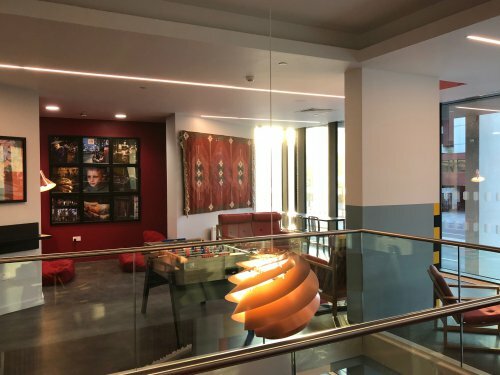 Aspire Point is an significant achievement for us as we also provided 22 affordable artists’ studios and a commercial space (The Café) at the ground floor contributing and boosting the social infrastructure along Stratford`s high street which is a rapidly changing area. 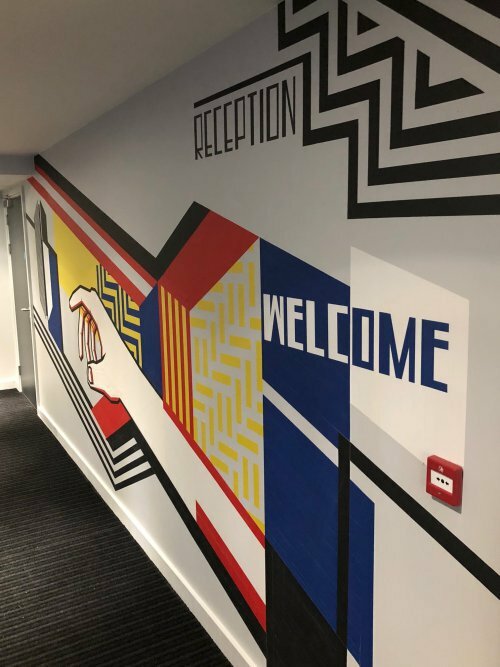 Looking back at all the efforts we are immensely proud that the student’s communal spaces on four different floors, including the top floor cinema room, have turned out visually and functionally most impressive. 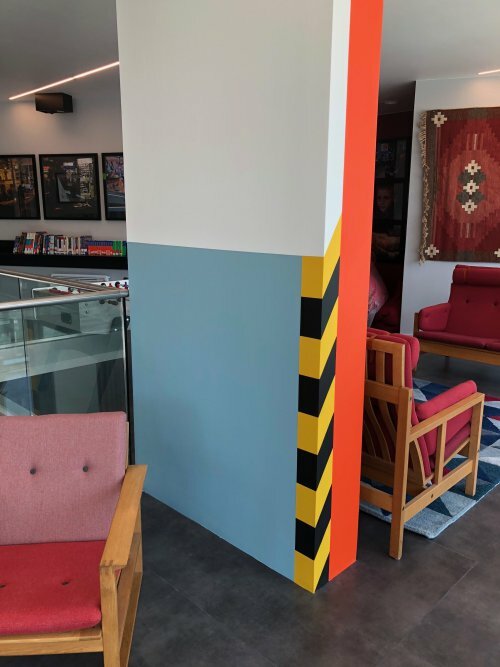 The involvement of several artists and suppliers provided the icing on the cake in these defining spaces – thanks to the great works of TAPE OVER Berlin, Martin Gray photography, Ben Kelly Design and the great furniture of THE MODERN WAREHOUSE and Project FF&E.